A beautiful Silver Lakes 35 x 70 Lot for 5W MH or Park Model home in great location near the Golf Course, Bacci and Swimming Pool. 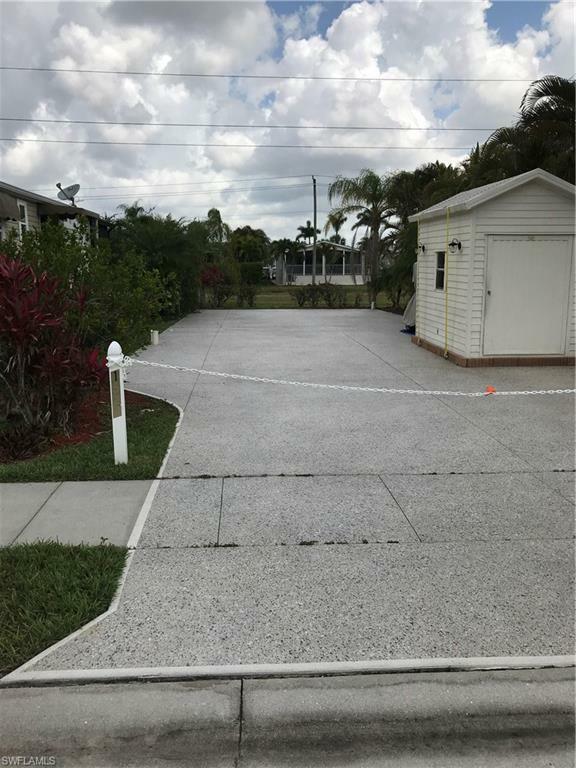 This lot is well landscaped and nicely coated with power on both sides and a well positioned Shed with washer and Dryer. One of the best values available with a motivated seller. 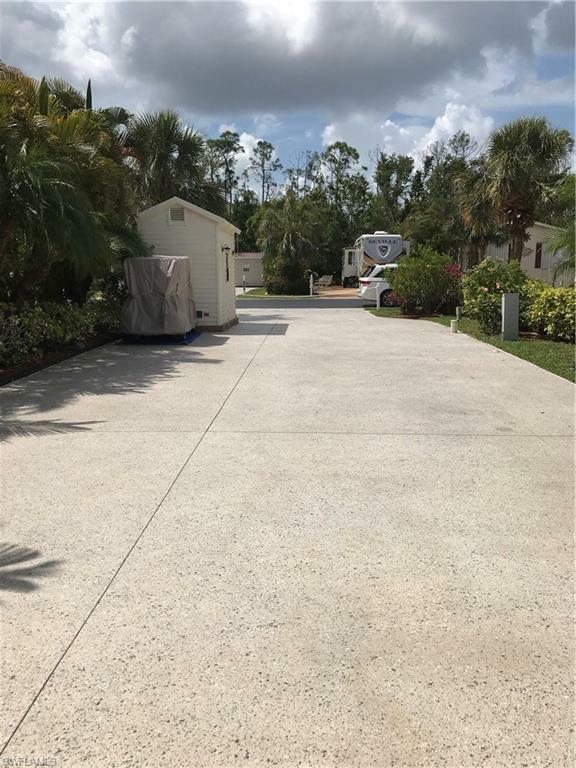 Silver Lakes is a friendly walking/golf cart community with a great life style and numerous activities along with a very popular 9 holeexecutive Golf Course.